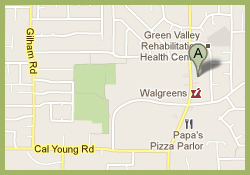 At Grassroots Gynecology the focus is on your personal needs of all ages and phases. Each woman is different and responds to her body’s changes in different ways. Many women find that their bodies change subtly as early as their late thirties and some women notice nothing until their periods stop. Because each woman is so different our approach is personalized. We hope to spend ample time with each women so that we may learn what her particular concerns are and help her to address them in a thoughtful way. We offer a range of educational materials that you may peruse in our office or purchase for home use. We hope you will leave our office feeling good about your body and feeling like you are valued and cared for!